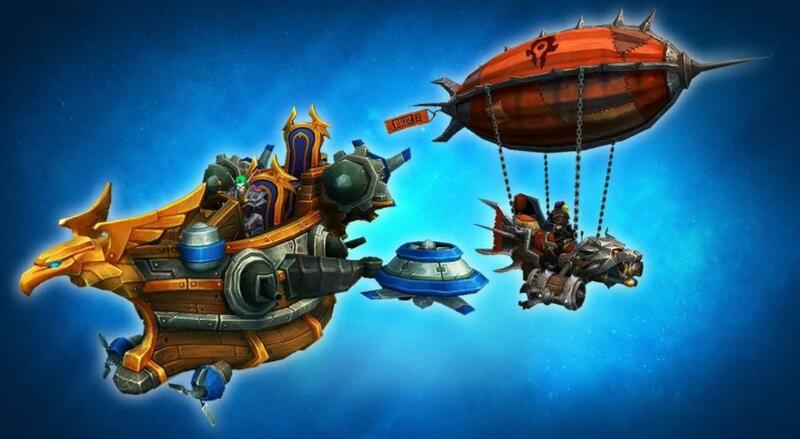 Virtual ticket to the BlizzCon 2017 | Awards - World of Warcraft Legion | Mythic guides, Class reviews, various tips. 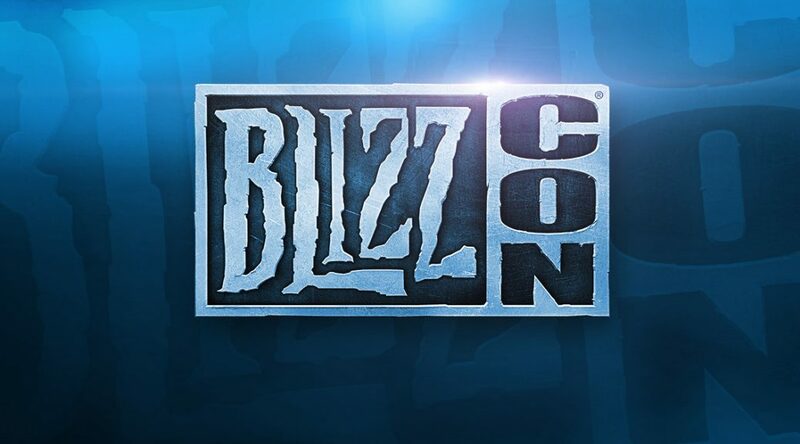 The eleventh Blizzcon in this year will traditionally be held in the expanses of sunny California, in Anaheim, on November 3-4. For those who can not personally attend this epic exhibition in all senses, a “Virtual Ticket” is available that will allow viewers to follow all the main events on several broadcasts and will give a feeling of the atmosphere of the holiday reigning on it. All this without leaving home! In the near future, there will be a special application on iOS and Android for viewing Blizzcon 2017 on mobile devices. The ticket holders receive $ 10 discount to “Bag with goods.” Also this time you can buy an “Epic bag with gifts” containing additional items.